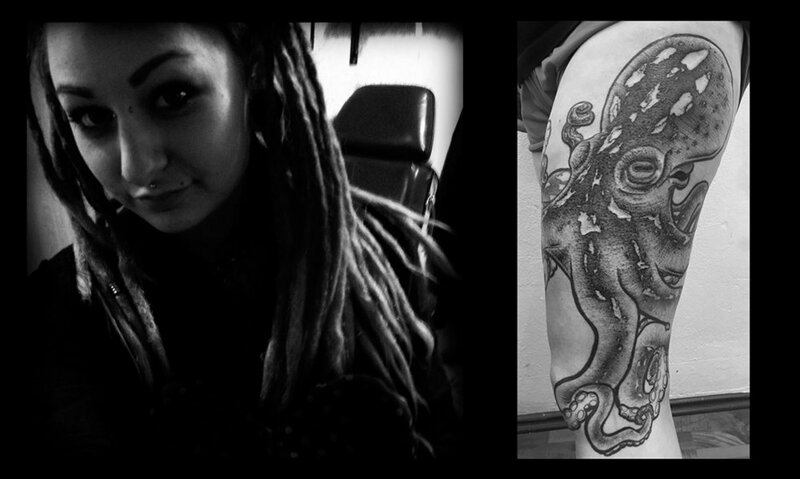 After much Deliberation APOCALYPSE TATTOO has selected not one, but THREE new additions to our Berlin crew. 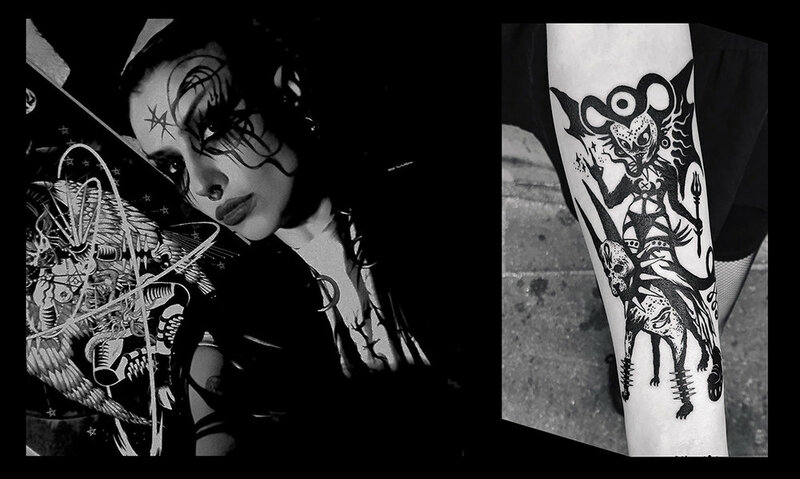 We are proud to introduce SHALTMIRA, ELEFTHERIOS GAVALAS, and ELLA VAGABOND as the newest members of our APOCALYPSE TATTOO team! Please click on their respective photos to be transported to their galleries, as a picture is worth a thousand words. Click HERE to start booking appointments, and to experience getting tattooed in our new Berlin Lair! Regular business hours and opening times to be announced soon. Welcome to the new era of Apocalypse! 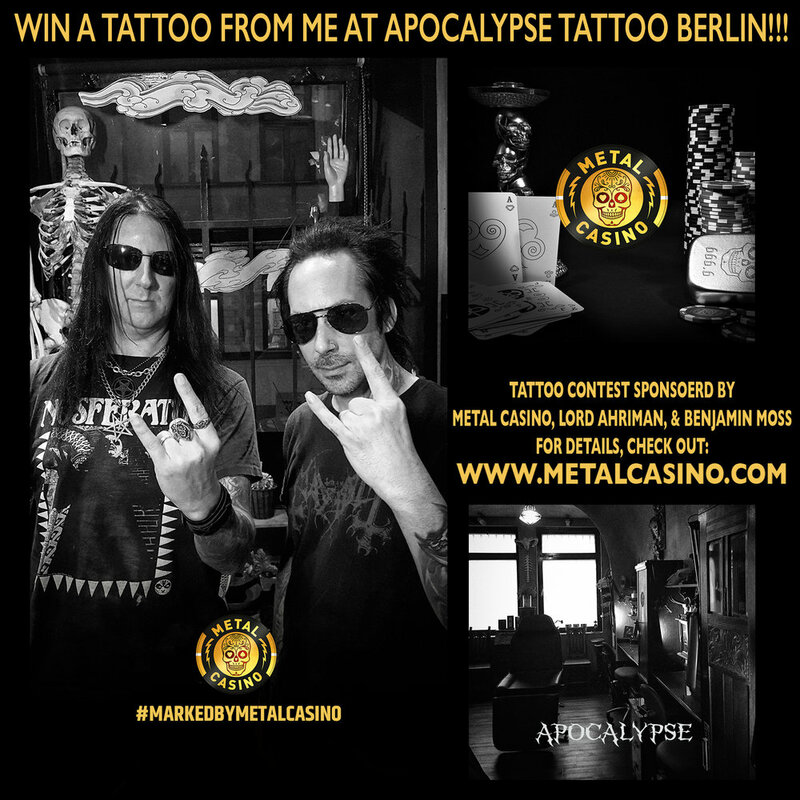 Apocalypse Tattoo is looking to expand our Berlin Family. Looking for the right addition to expand our team here and help make the transition from private studio to a more public shop. If you think you would fit in with the Apocalypse Tattoo team, and would like to work in a shop with both incredible atmosphere and experienced, internationally accomplished tattooers and guests, we are looking for someone who has has something valuable to contribute to Apocalypse Tattoo. As we are currently a semi-private (storefront) studio, we are looking for a Berlin based tattooer with already established clientele, preferably with 5+ years professional tattoo experience, German speaker preferred, must also speak some English. It does not matter what style of tattoos that you make, as long as you are a person who puts their all into it! No drama, and no attitudes, just someone with a sincere devotion to tattooing looking for a new opportunity to work in tattoo shop that has been dedicated to excellence and oddity since we first opened in Seattle in 2000. As we have had a few requests already, I am looking to interview as many candidates as I can until I select the person who I feel is the right fit. Please contact me personally at BM@apocalypsetattoo.com . If you are not already familiar with us, feel free to browse our website to get a feel for the Berlin shop. Looking forward to hearing from you! I am throwing a contest with Lord Ahriman, from Dark Funeral, together with the new online casino - Metal Casino. Post an image on Instagram of what you want to have tattooed. …for more info about the contest, click here: LINK.